Digital Proximity System Our revolutionary Digital Proximity System (DPS) eliminates the need for dozens of different drivers and transmitters by a single, field-configurable package that can be set to work with probes and cables from a variety of manufacturers. 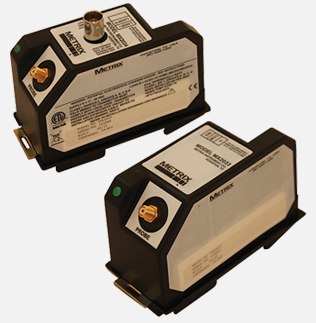 The DPS consists of a probe, an extension cable, and a driver or transmitter. Click here to visit featured product website. Precision Pressure Transducer Model XPA-1U is designed to deliver 0.05% accuracy for demanding industrial test and measurement applications. Click here to visit featured product website. Modular pressure controller The highly configurable model CPC6050 modular pressure controller offers maximum flexibility to best suit the customers’ requirements. The instrument can have up to two independent pressure regulating channels which can operate simultaneously. Click here to visit featured product website.